We understand that being burgled can leave you feeling shocked and vulnerable. 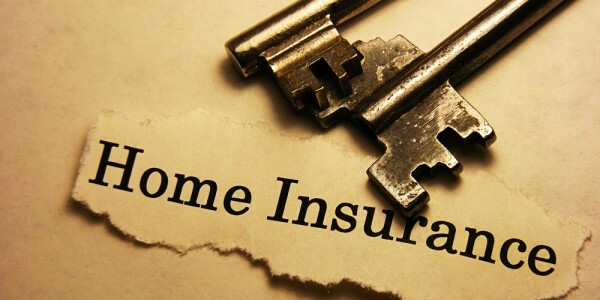 Your home insurance policy will usually provide cover for burglary (subject to certain terms and conditions). But even so, having your home broken into is an unsettling experience. Here are some tips we've compiled to help you keep your home safe. Obviously don't forget about your locks either! Check our our guide to choosing the right ones. It's not just your home that contains valuable items - many people's garages and sheds are an Aladdin's cave of expensive belongings such as bikes and lawnmowers. So it's important to keep your garden, garage and shed safe too! Think about the kind of things kept in your garden and if they could be used to break into your home. Loose bricks and garden tools are commonly used to aid break-ins; make sure tools are locked away at night and when no one's home. Likewise, keep ladders firmly locked to an immovable object and, wherever possible, keep wheelie bins secure as they could offer burglars a handy leg up over walls or into windows. Try to view your garden and home like a burglar would - if you can see a weak spot the chances are they can too. If you have a fence put trellis on the top of it; it won't be strong enough to support a burglar's weight if they try to climb over and falling off may attract enough attention to put them off. If you have a long driveway or path, think about putting down chippings - a potential burglar could be deterred by the unavoidable underfoot crunching. When it comes to garages and sheds make sure you keep them locked, especially if your garage has a connecting door to your home. Have you thought about insurance? Admiral Home Insurance can cover theft from an outbuilding, your garden's contents and garden plants. For more information, visit our Home Insurance pages. Holidays are a time to relax, unwind and forget about any stresses at home. However, you're not alone if little worries about your home filter in while you're lying on the beach. Once you're over the worry that you didn't switch the gas off, you may be concerned about your house being left empty for a week or two. And while you'd never be able to leave the house if this was a major concern, there are a few things you can do before you jet-off to help protect your home during your break. According to West Yorkshire police, one in four burglaries occurred because the property was insecure. To keep your home as safe as possible, try these simple steps which could make a big difference in avoiding the risk of burglary. Anti-climb paint - this is also known as non-drying paint or anti-intruder paint. A thick oily coating applied to your garden fence gives a smooth gloss finish but remains slippery indefinitely, helping prevent any intruder getting a foothold as well as covering them in paint! Keep valuables safe - if you have any particularly expensive or sentimental items such as jewellery, you might want to consider putting them in a safe. Burglars want to be in and out as quickly as possible. Any deterrents you can put in place will make this difficult and help keep your home safe. 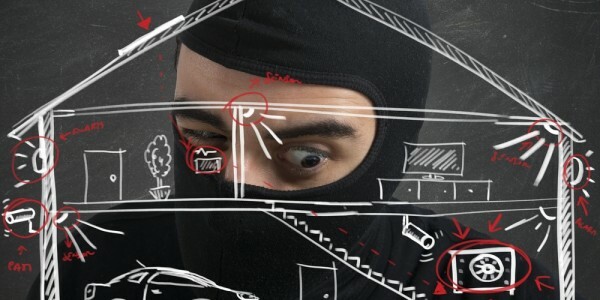 Does my home insurance cover me for theft? According to the Association of British Insurers (ABI) the average contents value in a three bedroom home is £55,000. The ABI gives this great advice on how to value the contents of your home. Or you can use our Contents Calculator for guidance. Keep your home, family and valuables protected by making sure you have the right home insurance cover for you. We understand that being broken into is one of the worst things that can happen to you. With our help and advice, we can at least help you get back on track as soon as possible.